9781259643811 | McGraw-Hill, August 26, 2016, cover price $30.00 | About this edition: The dynamic, collaborative management model that saved a U. 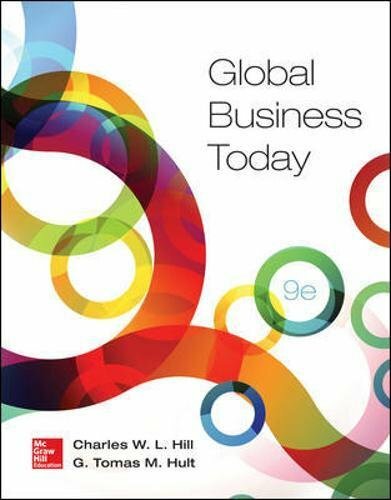 9780078112911 | 9 edition (Irwin Professional Pub, January 14, 2015), cover price $231.85 | About this edition: Global Business Today is the proven choice for any international business course. 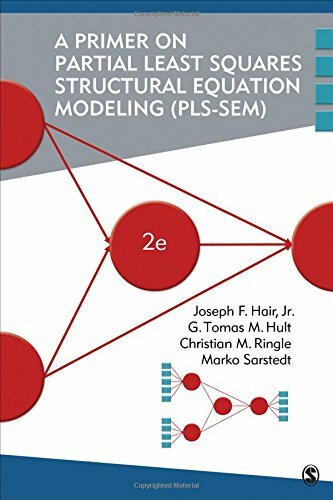 9781483377445 | 2 edition (Sage Pubns, April 5, 2016), cover price $37.00 | About this edition: A Primer on Partial Least Squares Structural Equation Modeling (PLS-SEM) by Joseph F.
9781452217444 | Sage Pubns, April 3, 2013, cover price $43.00 | About this edition: A Primer on Partial Least Squares Structural Equation Modeling (PLS-SEM), by Hair, Hult, Ringle, and Sarstedt, provides a concise yet very practical guide to understanding and using PLS structural equation modeling (PLS-SEM). 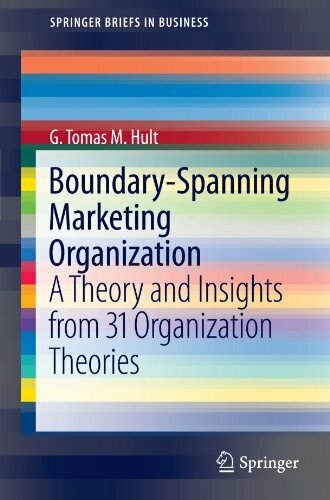 9781461438182 | Springer Verlag, April 24, 2012, cover price $49.95 | About this edition: ââââââNow more than ever, marketing is assuming a key boundary-spanning roleâa role that also redefined the composition of the marketing organization. 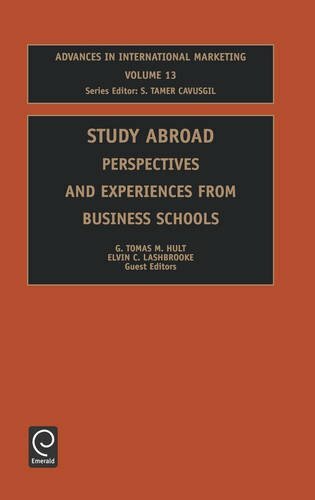 Product Description: Book by Hult, G.T.M., Lashbrooke Jr., E.C. 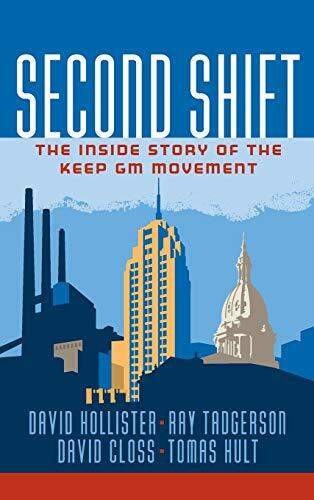 9780762309894 | Jai, February 1, 2003, cover price $147.99 | About this edition: Book by Hult, G.